If wildlife, teahouses, and photo opportunities means checking tickboxes off your travel wishlist, this itinerary is just for you. 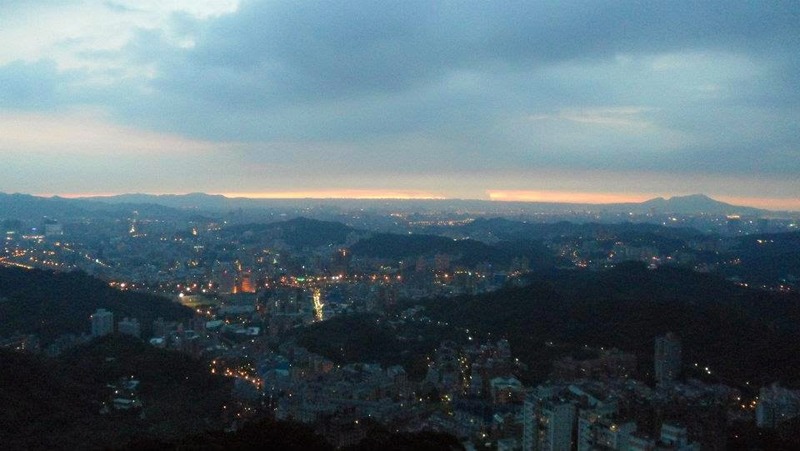 Two hot tourist attractions are located at the end of the brown Wenhu metro line and you can spend a whole day in that area. Fuss-free and much less stressful when it comes to navigation! 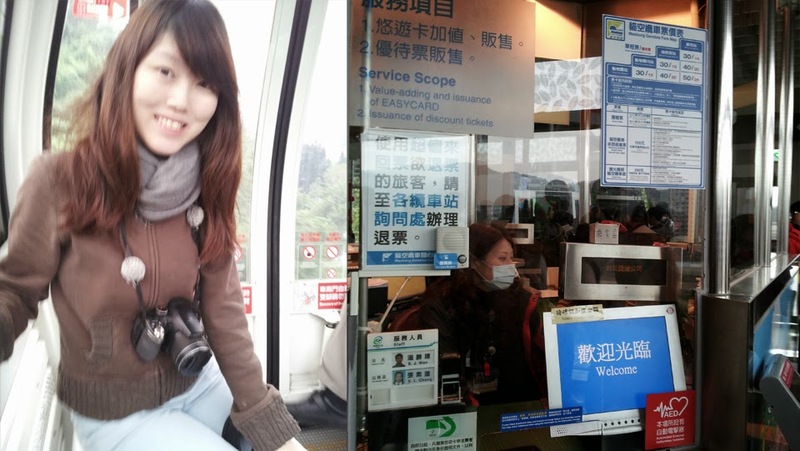 Take Wenhu line to the last stop - Taipei Zoo! Desert Animals, Australian Animals, African Animals, Temperate Zone Animals, Koala House, Penguin House, Amphibian and Reptile House. 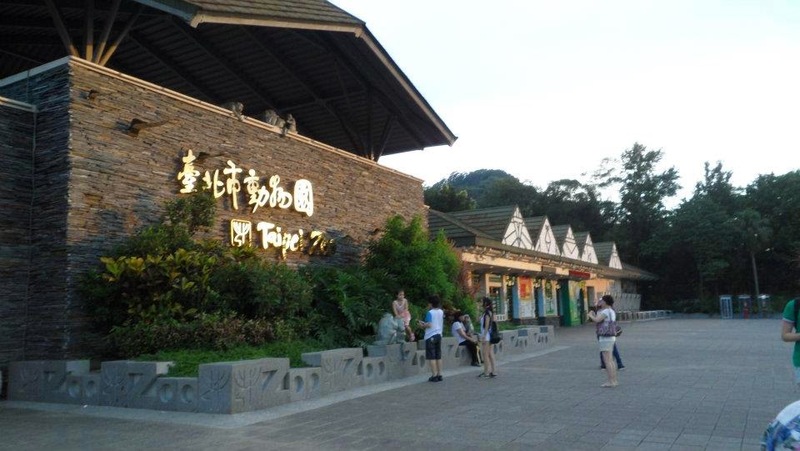 Taipei Zoo has a huge area to walk around and explore, so wear really good shoes! There is also a McDonalds located right outside of the zoo in case you want to settle your meals here, though personal recommendation is to head up to Maokong's teahouses for lunch (requires 1 hour travel time). Do note that if you're going to Leofoo Village, there is also a mini zoo in there and they are quite similar. 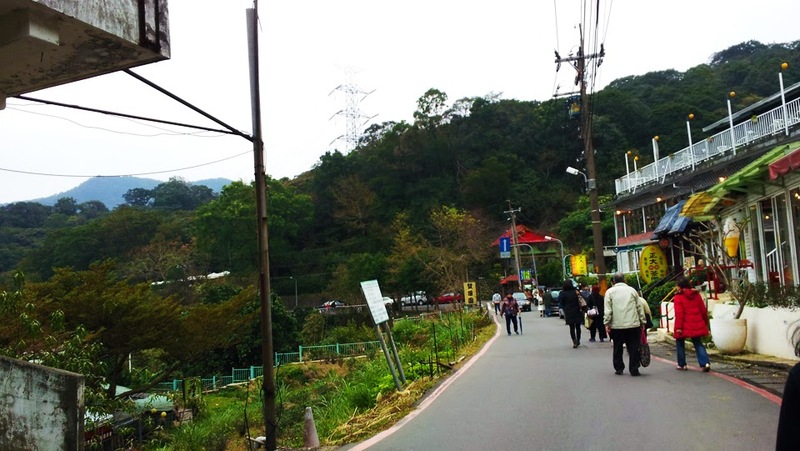 It will take you about 40 mins from Taipei Zoo Station to Maokong Station. The scenery is obviously much clearer in the summer (see above) as compared to the winter (see below). In my opinion, it is still quite enjoyable for both seasons, though the scenery might not be as spectacular as that of other cable car rides in other cities, the fees are indeed cheap! There are also Crystal Cabins with glass floors, not for the faint-hearted. The queue for Crystal Cabins are much slower and ticket prices are more expensive. It might be quite shaky within the cabin but be rest assured it is safe because they do maintenance every Monday. Bring along your anti-shake cameras (as opposed to a blurry Samsung S2). You can pay for your entrance fee with a gentle tap of your EasyCard. 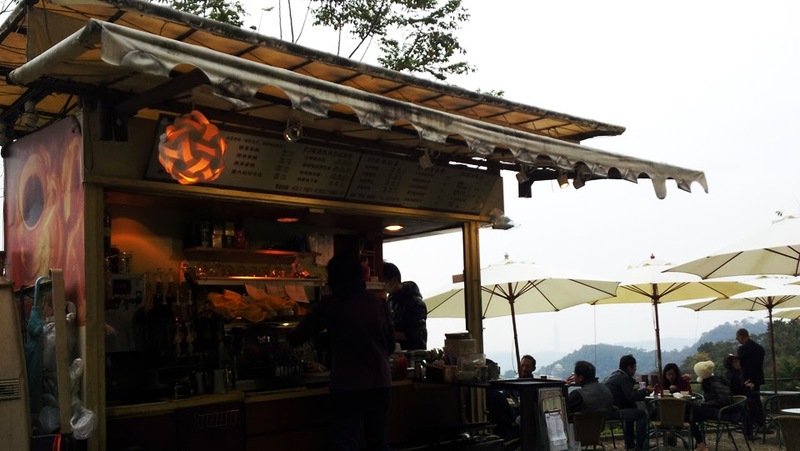 At the top of the gondola ride lies Maokong, arguably one of my favourite places in Taipei because it's away from the clutter of the city, humble and humming with its own activity. Teahouses are aplenty, though chances are you will settle for the first few you see within 300 metres from the gondola station. If you are willing to venture another 2km or so down the winding path, you will see more teahouses - but few will do that. There are souvenir opportunities here, where you can shop for presentable teabag cylindrical metal cans. It is truly Made in Taiwan as they harvest the tea leaves from the plantations nearby. Each portion costs around NT450 depending on the sizes and amount you buy. 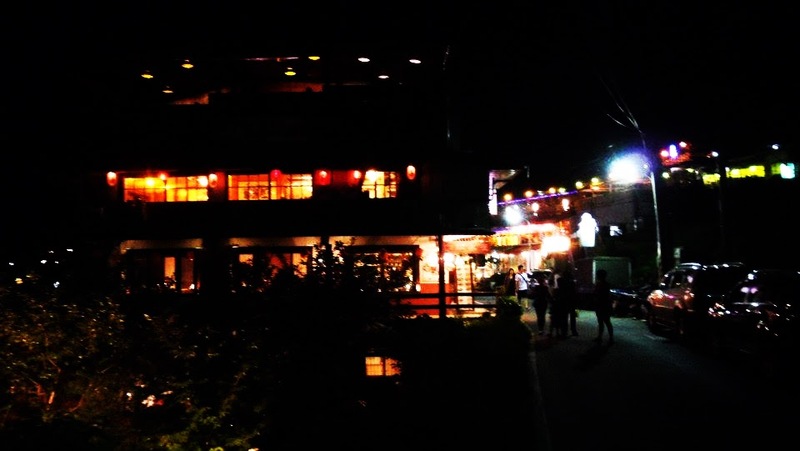 As night falls, the whole town transforms into dancing red lanterns and dark lanes, kind of the mountaintop version of a quieter Jiufen - cue: Spirited Away music. 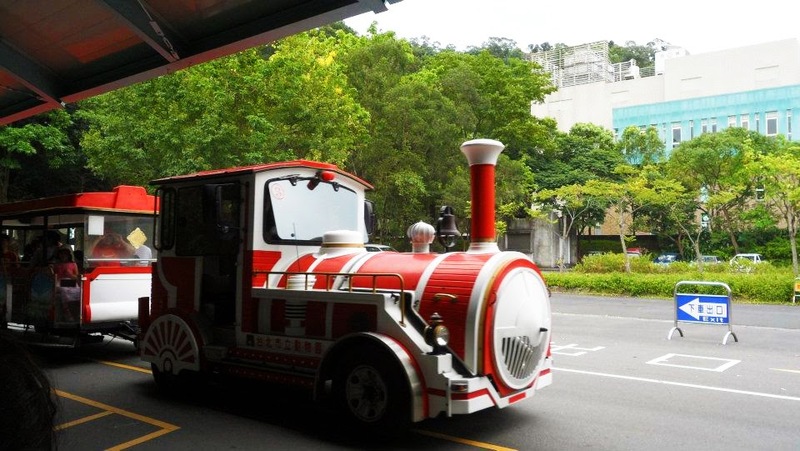 Personal recommendation to take the bus BR15 down to Taipei Zoo station rather than the gondola, which is much faster - about 20mins as compared to the gondola which takes 40mins. If you are not well-equipped for the wintry colds and prefer staying indoors - check out the previous itinerary where we meander around bookstores and shopping districts. 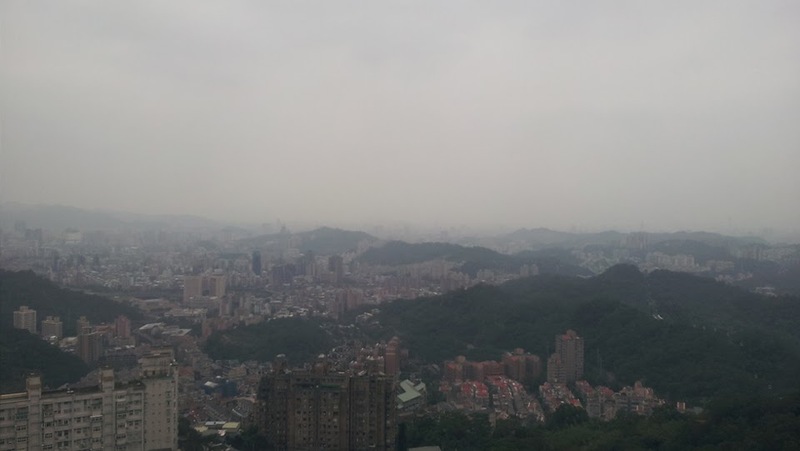 First time going Taipei? Be sure to read the 9 things to take note of to prevent committing potential boo-boos.